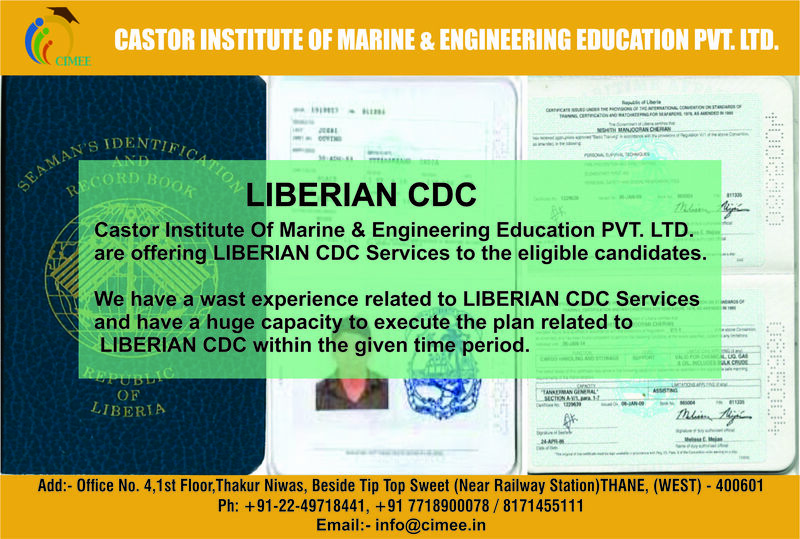 We are offering Palau CDC, liberia STCW, palau STCW, panama CDC,st kitts CDC services to the Eligible Candidate. we are providing Indian CDC. 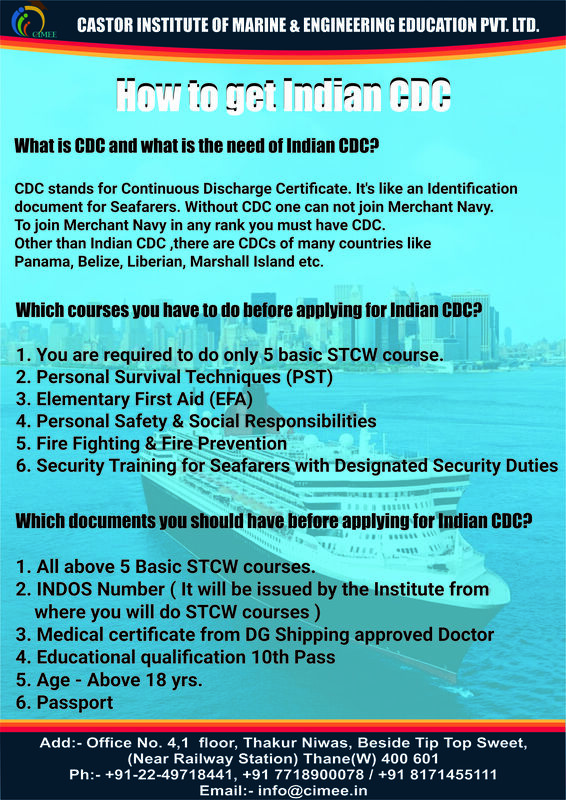 We are offering Indian CDC services to the Eligible Candidate. 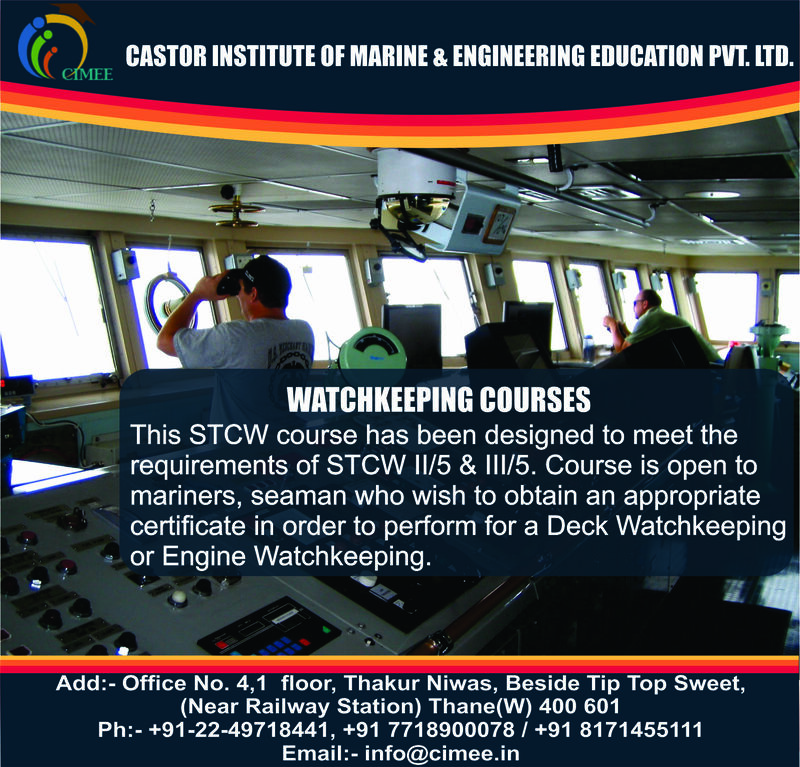 CIMEE marine training academy emphasize, specially for offshore, oil and gas Industry. At CIMEE, we continuously strive for Improvement and look forward to deliver the best in terms of training. 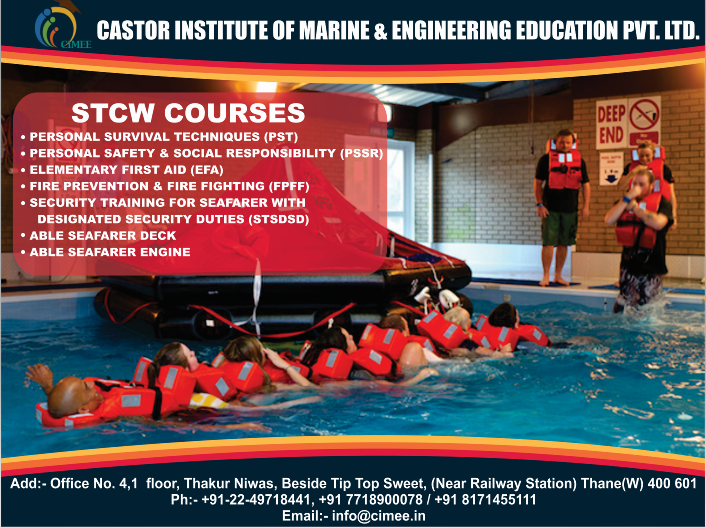 Our core strength is safety training and skill development for the offshore,oil & gas and the maritime sector. 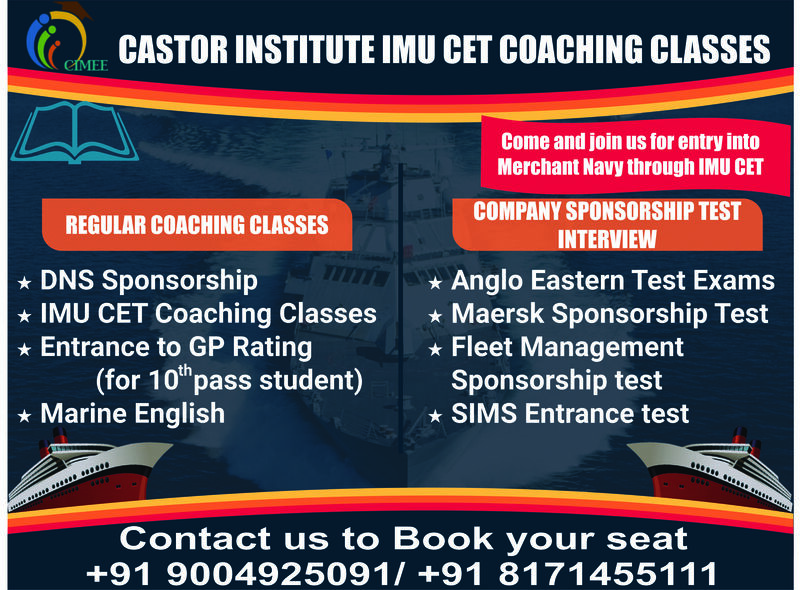 The company's training programs are world-class in content and delivery, and are all backed by the right faculty teams. Our faculty teams, empowered to help participants get started and accomplish program objectives at the nick of time, are made up of exceptional instructors with the passion and zeal to impact outstanding skills and world-class knowledge.